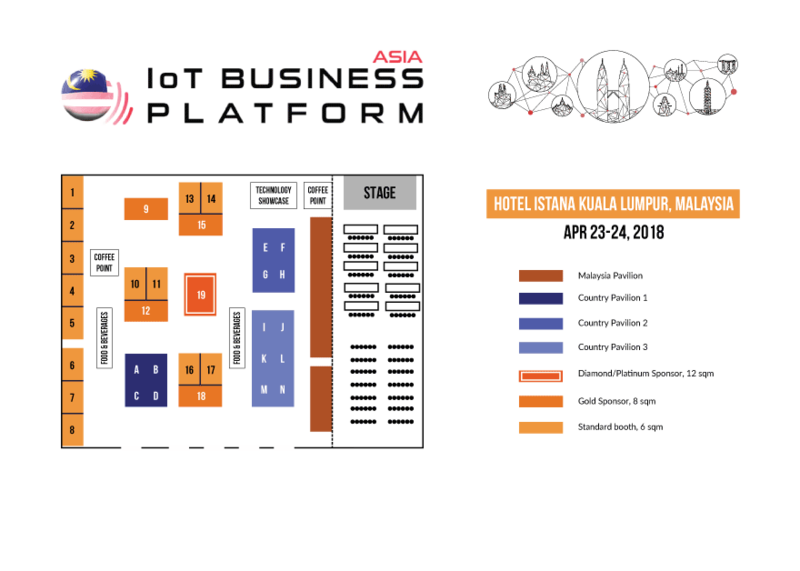 Maximize your presence at Asia IoT Business Platform! 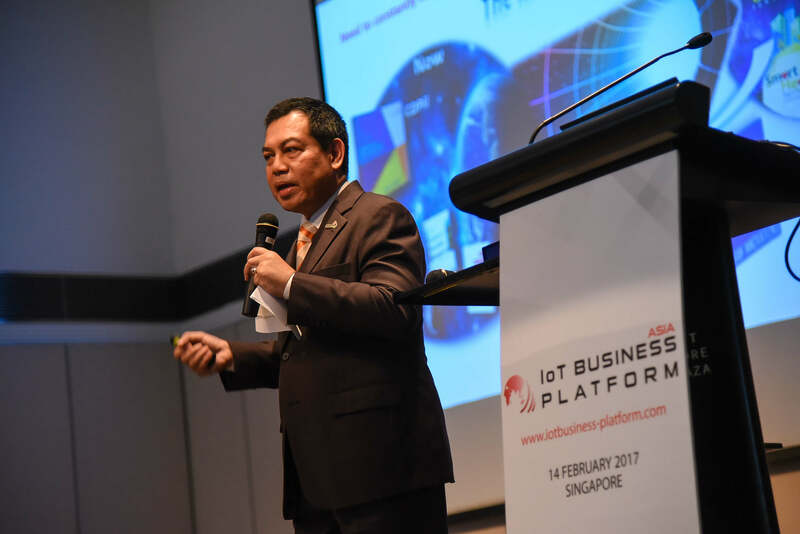 Asia IoT Business Platform sponsorship packages are tailored to offer a variety of business opportunities and levels of exposure. They are a fantastic way to maximize your participation and presence at the event. Sponsorship are available on a first-come, first-served basis. Secure your sponsorship early. 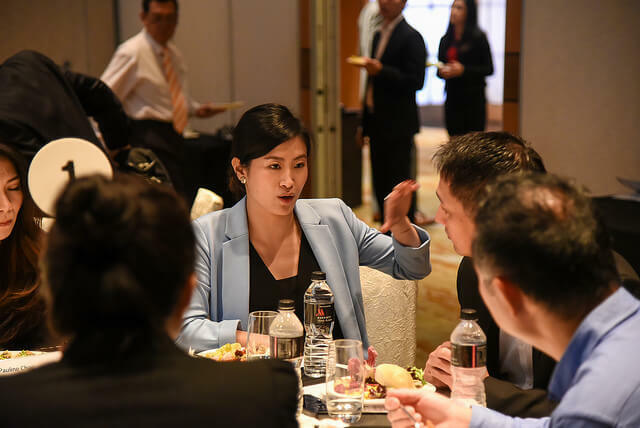 Present a case study of your firm’s involvement in the IoT and M2M industry in a plenary session or conduct a workshop to a more targeted group. Showcase your firm’s latest technology or track record within the industry on the exhibition floor. Network with your target audience over a breakfast meeting, small group lunch or evening drinks. 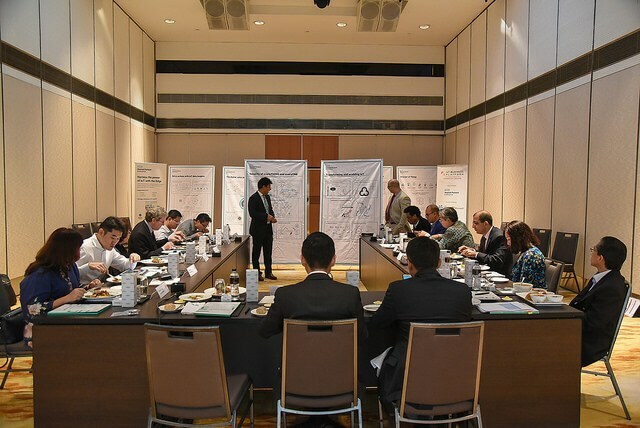 Exhibit at Asia IoT Business Platform to connect with key IoT and M2M stakeholders from across the IoT ecosystem. Over 400 key IoT and M2M stakeholders from both Asia and beyond will be in attendance. As an exhibitor you will have the opportunity to profile your company to a highly targeted audience of IoT and M2M experts as a global solutions provider in the IoT industry. Limited booths are available for booking on a first-come, first-served basis.